Facilitates realistic expression and playability that encompasses the tradition and characteristic of acoustic drum playing. 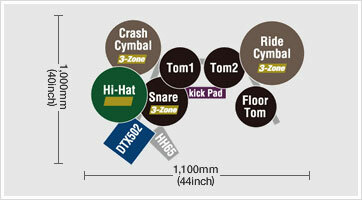 Featuring 691 drum and percussion voices, 3-zone choke-able cymbal pads and 3-zone textured silicon snare. 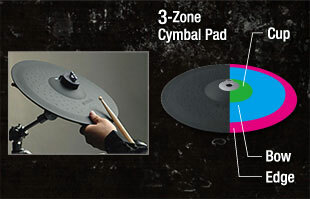 Bass drum pedal sold separately. Bass drum pedal not included. The DTX522K features our DTX-PAD snare with newly developed tom pads, exclusive 3-zone hi-hat and cymbal pads, plus the incredible sounds and features of the DTX502 module in an affordable kit configuration. 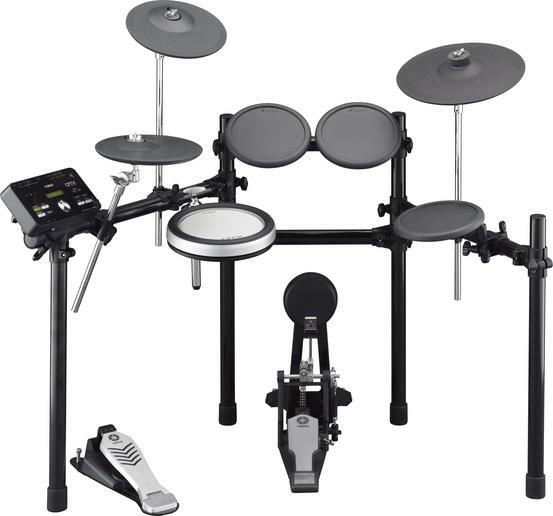 *Bass drum pedal not included.